By now, the reality of what climate change is doing to our planet is sinking in. We have reached a point where we must accept that we are already on a path of transformation not seen in the last 10,000 years and that there’s little we can do to reverse it. It’s at this point that a sense of desperation and an urge to give up easily set in. How do we combat this feeling? 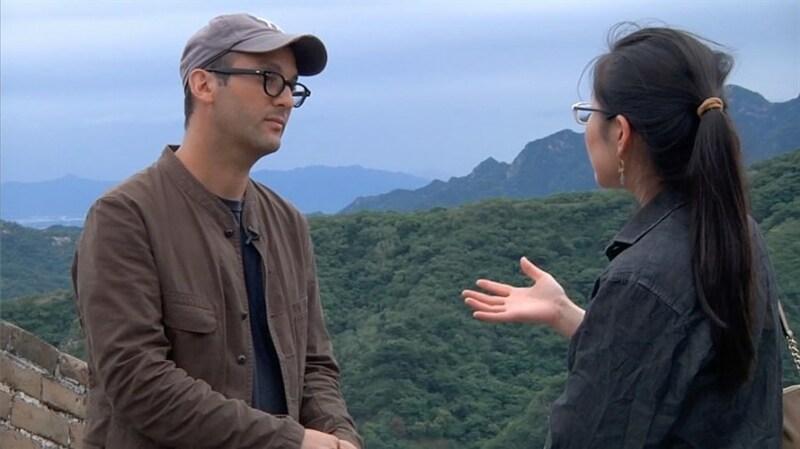 Academy Award-nominated director Josh Fox continues his environmental pursuits and attempts to answer this question with his latest film, How to Let Go of the World and Love All the Things Climate Can’t Change, a journey that takes him to 12 countries on six continents. Can we find happiness in the face of overwhelming hopelessness? 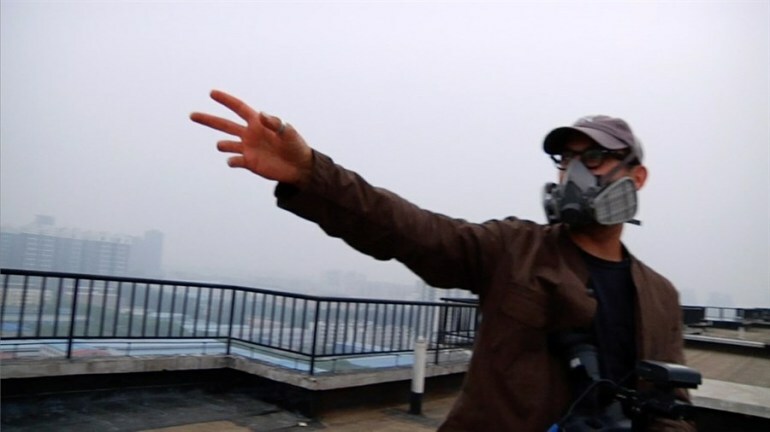 After completing his previous film Gasland, Josh Fox found himself looking at environmental issues on a global scale. Determined to understand the scope of the problem, he began interviewing scientists and authors who are studying and documenting the changes we are already experiencing and where we are headed in the coming decades. The staggering realization that we are likely already too far gone to reverse the damage that’s been done hit him hard and left him pondering the question “What are the things about life on Earth that climate change won’t affect?” In an effort to explore this idea and to try and regain a sense of understanding, he set out on a quest around the world to find people who are already affected and how they have learned to deal with it. Are these people still able to find fulfillment and joy in their lives in the face of that sense of panic? What he discovers are key elements to happiness that will allow humans to readjust to any challenges that come our way. 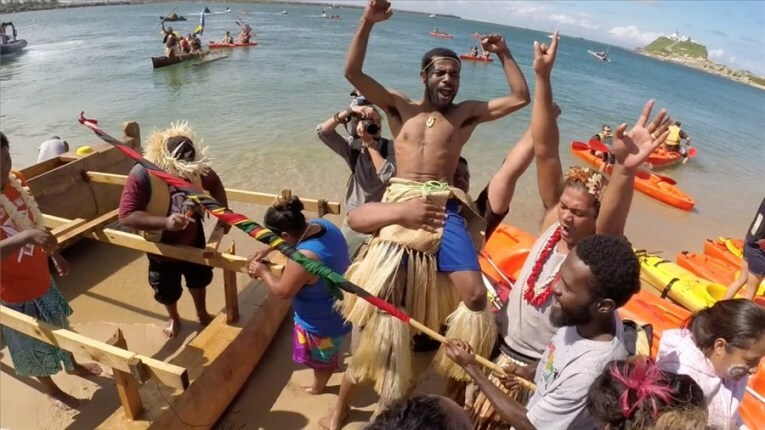 From oil spills in the Amazon rainforest that go unchecked, the crippling smog in Beijing, to the Pacific islands losing shoreline to rising sea levels, Fox’s journey took him to some of the areas of the world already feeling the effects of climate change. It became clear to him that in the coming decades, the world will face incredible challenges. As instabilities rise, food scarcity will increase, and millions of people will become environmental refugees. However, he also found a sense of optimism and ideas for solutions from the most unlikely of sources: a community leader in a New York City neighbourhood hit hard by Hurricane Sandy encouraging us to take care of each other, villages in Africa implementing solar technology that empowers a new way of life, small island communities that fought back against energy companies and won, remote villages who share the belief that every citizen has an equal voice, and green crusaders in China trying to spur innovation. Each supply a piece of the puzzle of how humans can overcome the dangers that lie ahead. At times, the film is both a bleak and harrowing adventure. While filming in China, the crew of the film began to draw suspicion and was followed in an act of intimidation. Fox had to resort to hiding hard drives with footage inside his banjo. At the same time, in this oppressive country, revolutionary ideas of how to live are born. One of the richest men in China is a solar panel manufacturer whose products are installed on countless buildings and homes, and an environmental activist presents the idea of The Moral Imagination, the notion that we must think outside of the box of what we think is successful and think about what we want as a society and as an individual, using that to push sustainability. 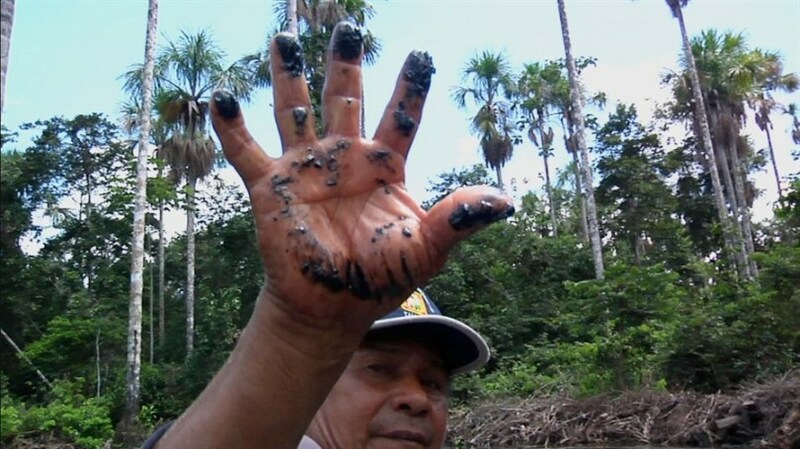 It is this that drives climate warriors around the world. While the film isn’t entirely successful in paying off the promise of the title, it certainly does provide a lot of material to consider. It’s not wholly uplifting, nor does it have all the answers we desperately seek but it makes us think about ourselves and our way of life. Films exploring environmental disaster, global warming, and climate change have been done many times before, but this one dares to look past the despondency and denial and encourages us to stand up and demand a different way of life from our leaders. Throughout the rest of the 21st Century, to adapt to the coming changes and face the difficult times that lie ahead for many parts of the world, we must strive to remember the qualities rooted deep within us that have allowed us to be the most innovative and resilient species Earth has ever seen. This will allow us to face the unknown landscape ahead with the bravery that we need to survive.